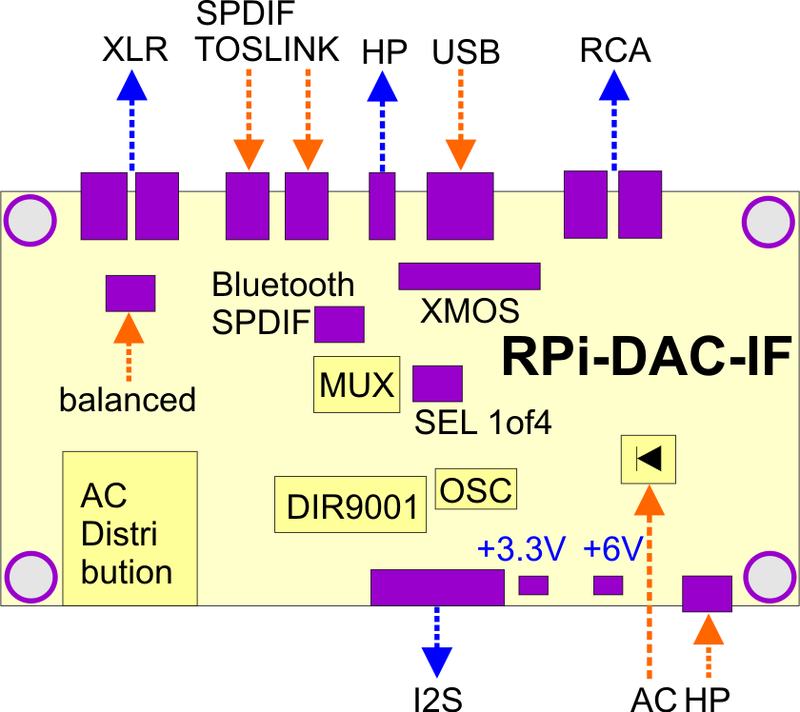 The RPi-DAC-IF module provides interfaces and form factor in order to be built-in into an enclosure. 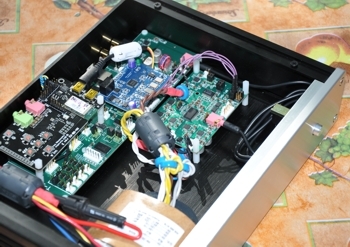 You can use any enclosure or a Weiliang DAC enclosure. It has a digital multiplexer for 4-to-1 S/PDIF inputs. 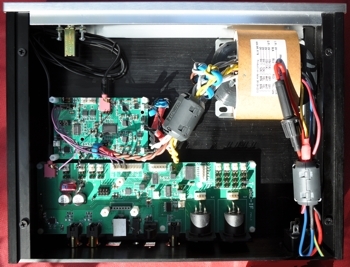 The selection can be done via jumpers or a micro-comtroller (external). 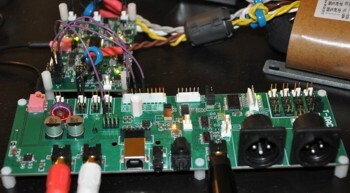 It provides the Weiliang XMOS USB receiver module header. 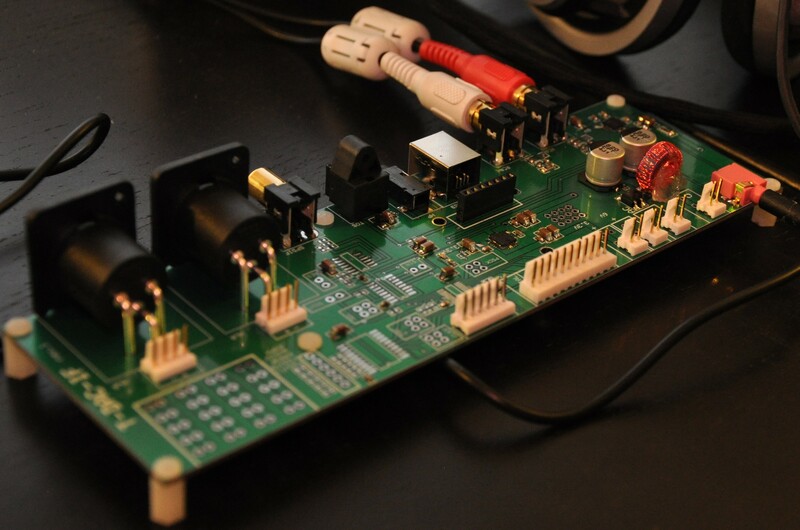 You can use an XMOS module as USB interface. 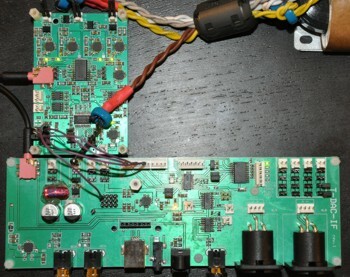 This extension header can also be used for an RN52 Bluetooth module (PCB needed, in preparation). 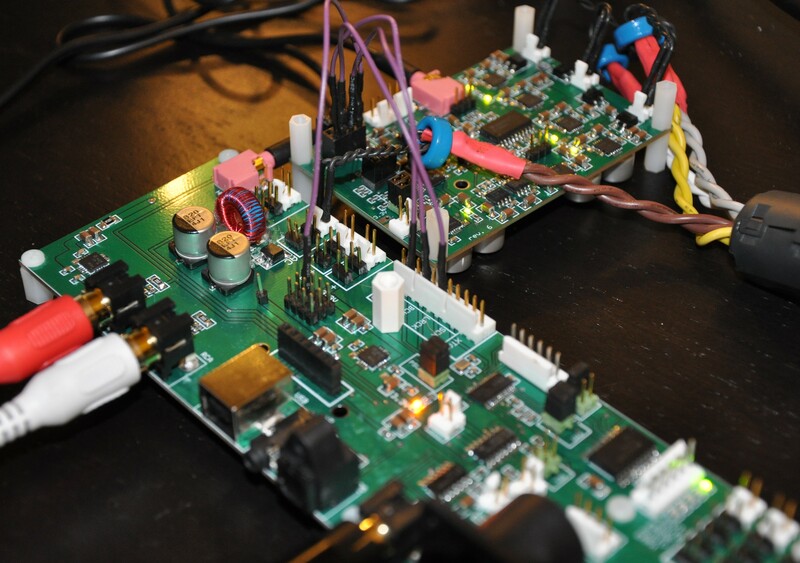 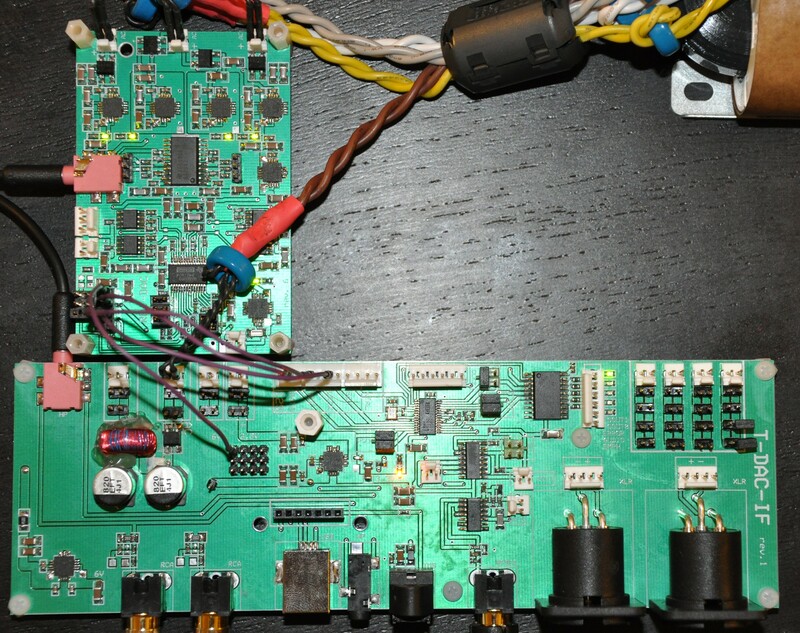 A free S/PDIF input can be used for an RN52 Bluethooth module, e.g. the Microchip RN52 evaljuation board. 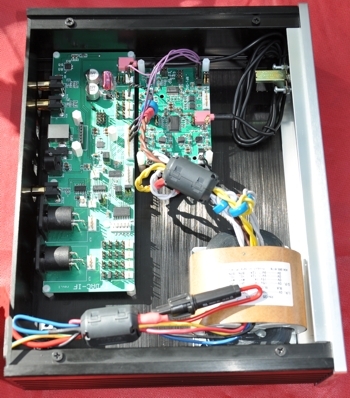 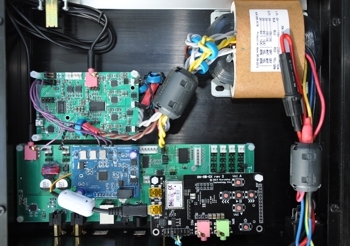 The board provides connectors/headers so that the AC or DC can be distributed from here. 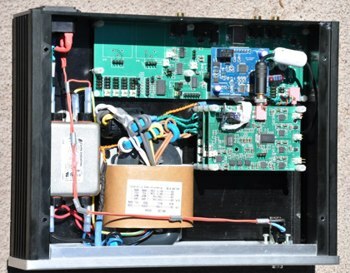 A star ground connection is available to ground all components on a single spot. 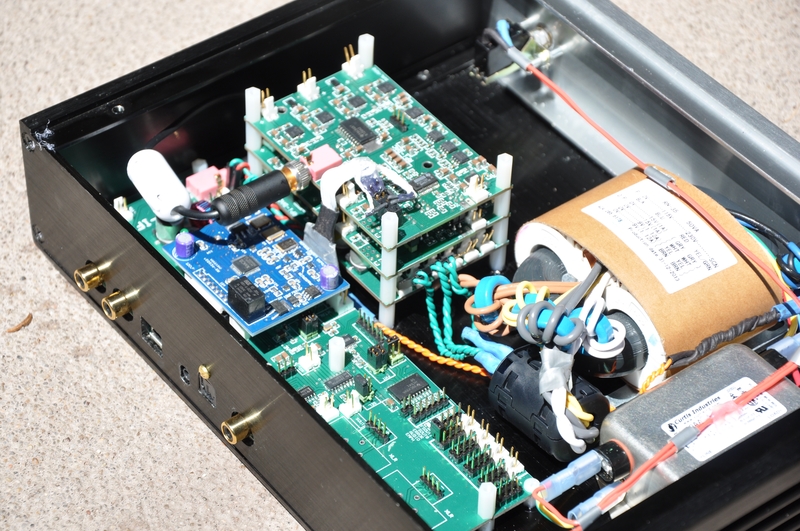 Remark: for the balanced XLR output, the line driver is needed (RPi-DAC-IF has just connectors). These line drivers are located on the RPi-DAC-FPGA module.